As the new head coach of Kenya Experience, I think I should introduce myself a bit. 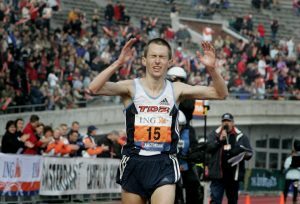 I was born in 1976 in the Netherlands and grew up in a village nearby the sea, where I started running at the age of 13. Once in a few weeks I would jump on my bike and cycle to a nearby road race for children. At the age of 15 I decided to join a club and start training. Immediately I became very determined to become a good runner. For me, although I really enjoyed running, it was never about the enjoyment. The enjoyment was an extra. The reason I started running was to become good. 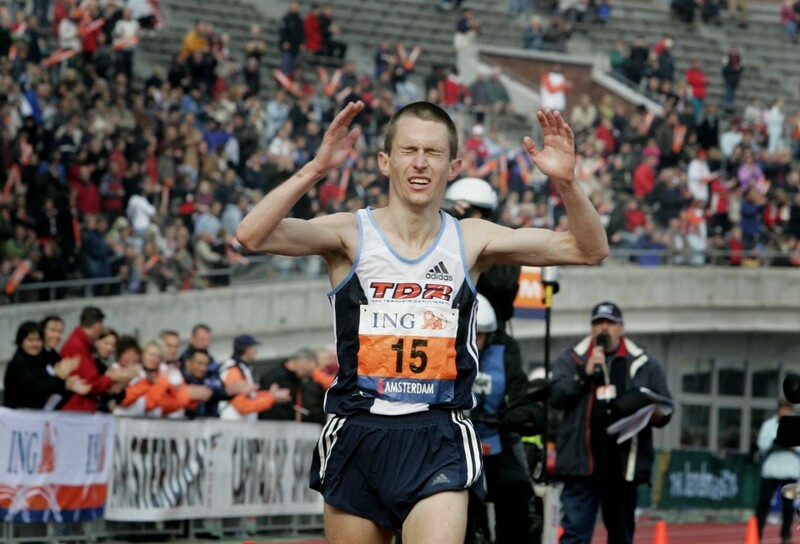 And even more than winning, it was about training my body to run faster and faster (or longer) every single day. At that age, I already had pictures of Kenyans above my bed. I remember reading a story in Runner’s World, I think it was in 1993 or 1994, where the writer joined a training camp of top Kenyan athletes. I hung it on the wall and looked at it every day, thinking: One day I will go there too! I went on to study Human Movement Sciences – and later also Special Education – which taught me a lot about the working of the human body and mind, especially in relation to sports. In the year 2000, after graduation, I went on to fulfil my dream; running with the Kenyans. I came to Kenya and stayed at the HATC camp of Lornah Kiplagat (where the Kenya Experience guests also stay) for about 7 weeks when it just opened. It changed my life, not in the last place because I met my wife Hilda Kibet. She came to the Netherlands the next year and lived with me, while she studied physiotherapy. I went back every year for 1 month to train in Kenya, which really helped to bring my career to a higher level. Between 2001 and 2007 I worked part time, to be able to focus well on running. The choice paid off, since I managed to reach an international level in the marathon (my best time is 2h12). In 2007 Hilda and I decided to move to Kenya, to fully focus on our running careers. By that time, Hilda had reached a world-class level. For instance, in 2009 she ran a world-best-time for 10K (31.01 on the road). Since 2007 we have been based in Iten, the hotbed of Kenyan runners. For many years we have enjoyed all the benefits you get here as a runner; the thin and clean air, the great dirt roads, beautiful environment, hundreds of possible training partners, healthy food + all of that greatness in a super inspiring environment, filled with the best runners in the world. 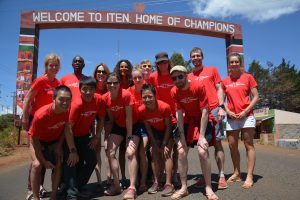 Iten is really the best place in the world to be a runner. By the end of 2014 Hilda and I both retired from competitive running and I picked up a job I had been doing for fun for some years; coaching. I quickly realised that coaching fit me like a glove. The experience I got from 25 years of training (of which 12 years at an international level), all the conversations I had with (top) athletes and coaches from all over the world, my educational back ground, it all came together and helps me to coach both world class athletes and recreational runners. Plus, coaching (just like running) is really fun to do! And just like I did when running, I try to improve at it every day. Being well integrated in the community here in Iten, having trained with Kenyan runners, having my Kenyan family and friends here, who can always explain stuff to me about Kenya if there is something I don’t understand, I feel like I learned (almost) everything there is to know about Kenya and it’s runners. I’m looking forward to being able to share this knowledge with you in order that you learn what makes Kenyan’s great runners. I want to teach runners across the world which things are good to take home and try to copy and which things are fun to know but won’t help you to improve. So that you, just like me, get an understanding of Kenyan running and know how that knowledge can help you become a better runner. 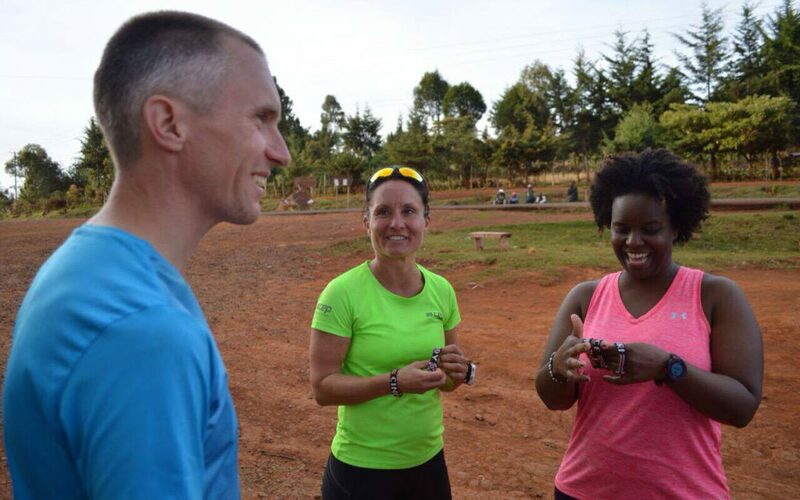 I hope to see (and coach) you soon in Iten! 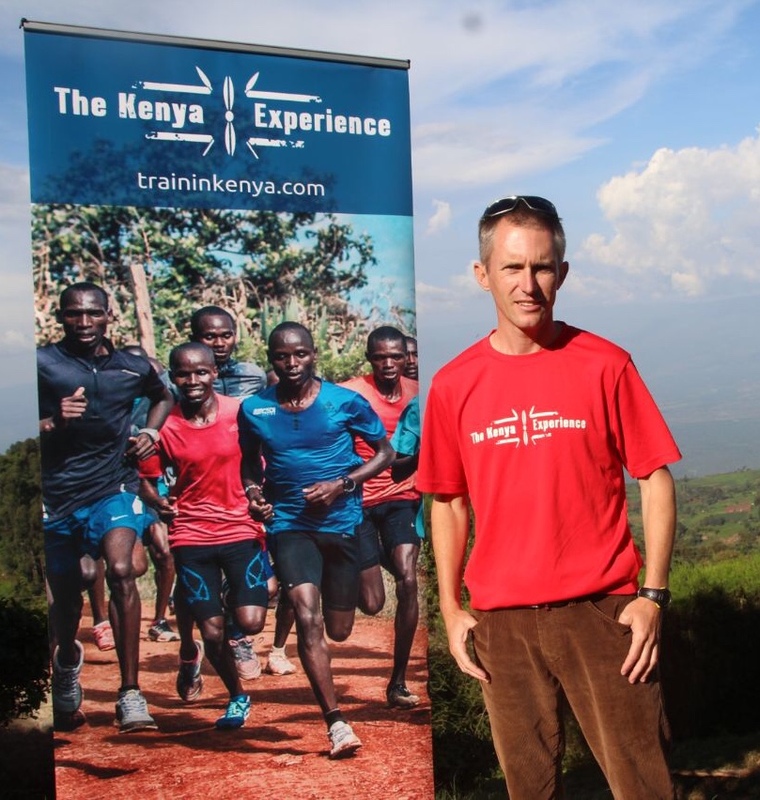 In the meantime look out for my coaching blogs here on the Kenya Experience website where I will try to give some tips and insight into Kenyan running and my own coaching methods.